On behalf of the Epilepsy Society of Australia, we have great pleasure in inviting you to attend the 33rd Annual Scientific Meeting, 33rd Annual Scientific Meeting, which will be held in Sydney, 6th – 8th November 2019. The major themes at the 2019 meeting will be Drug Resistant Epilepsy in Children, ICU Epileptology and Devices for Epilepsy – the Future. Our international guest speakers are Prof Michael Duchowny, Prof R. Edward Faught, Prof Lawrence J. Hirsch and Prof Greg Worrell. The meeting will provide a great opportunity for networking and exchange of information. We anticipate that the meeting will attract about 250 delegates from around Australia and South East Asia, including trainees, practising neurologists, technologists, scientists, nurses and allied health professionals, providing great opportunity for networking and exchange of information. 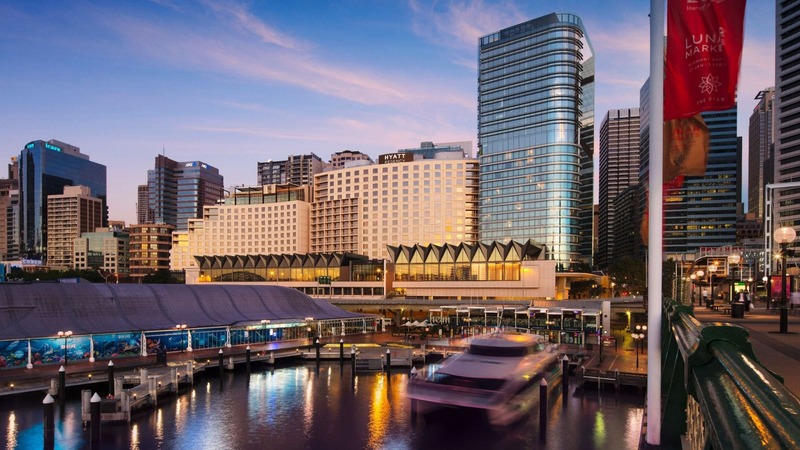 The 2019 meeting will be held at the Hyatt Regency Sydney. We look forward to having you join us at the beautiful venue.